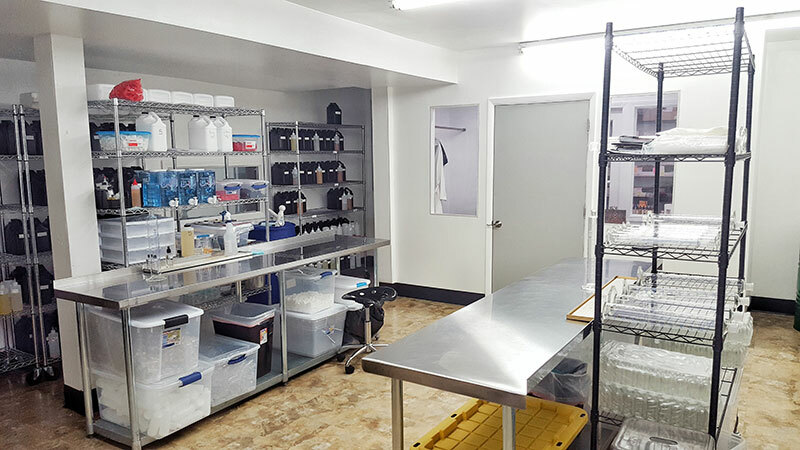 Going above and beyond any current regulation, we believe we have established an outstanding facility that is capable of future success and growth, even throughout the implementation of the FDA deeming regulations. 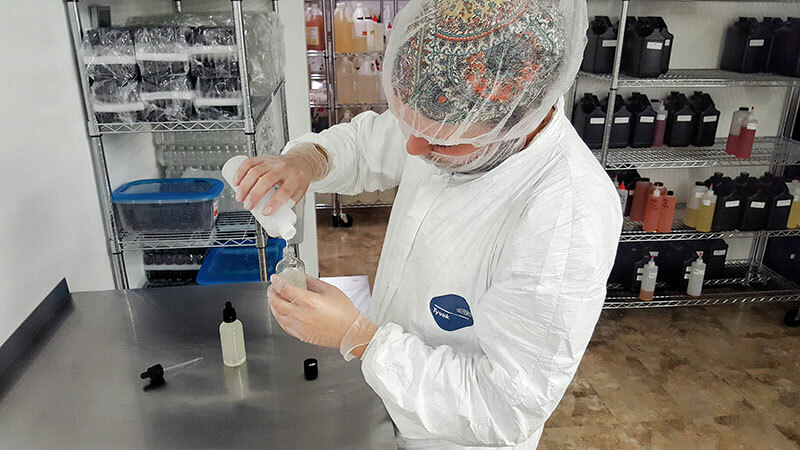 We handcraft all of our e-liquid in an industry-leading ISO 7 Certified Cleanroom located at our corporate headquarters in Louisville, Kentucky. ISO 14644 standards regulate the air purity in a manufacturing environment. These standards used in pharmaceutical, aerospace, and microelectronic applications to ensure a minimal amount of particulates that are present in the air. Before a facility can be tested for certification, there are many things that have to be considered. 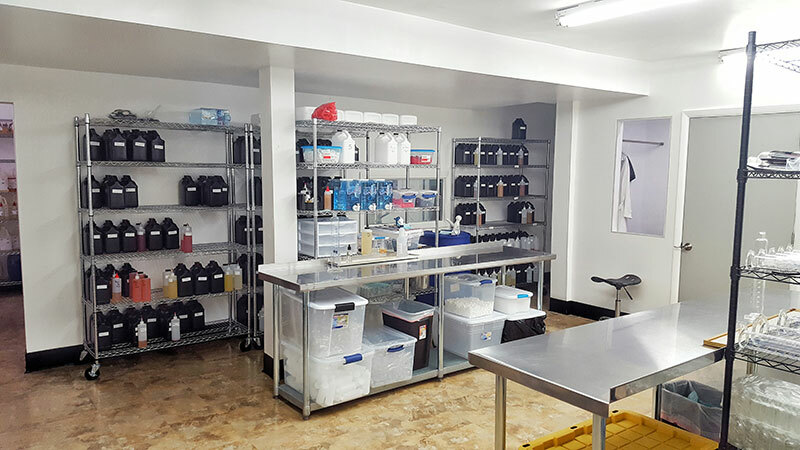 Type of filtration units, intake and exhaust layouts, room pressurization, room temperature, and many other factors can greatly alter the cleanliness of the laboratory. 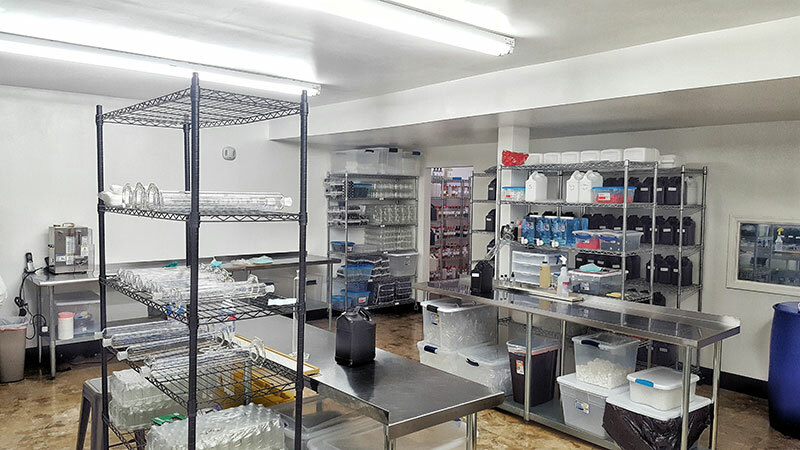 The amount of engineering that drives a cleanroom is quite remarkable! 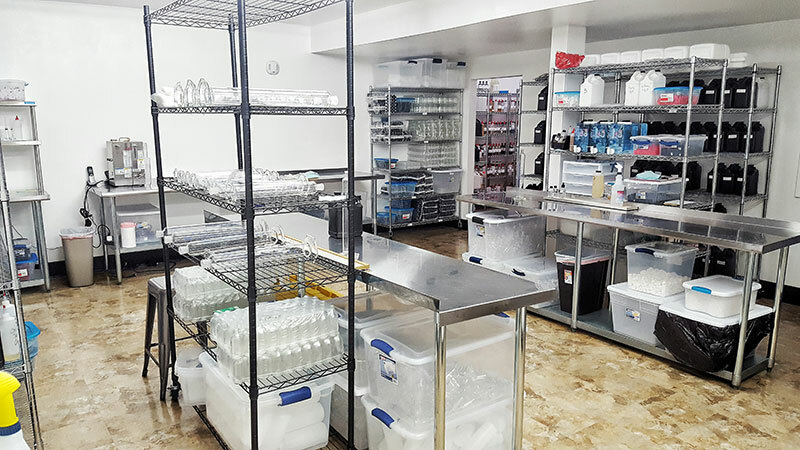 Our lab is equipped with HEPA filters that operate 24 hours a day, 7 days a week with a room temperature of 62 degrees to keep the air as clean as possible by trapping particles as small as .3 micrometers, also known as microns. 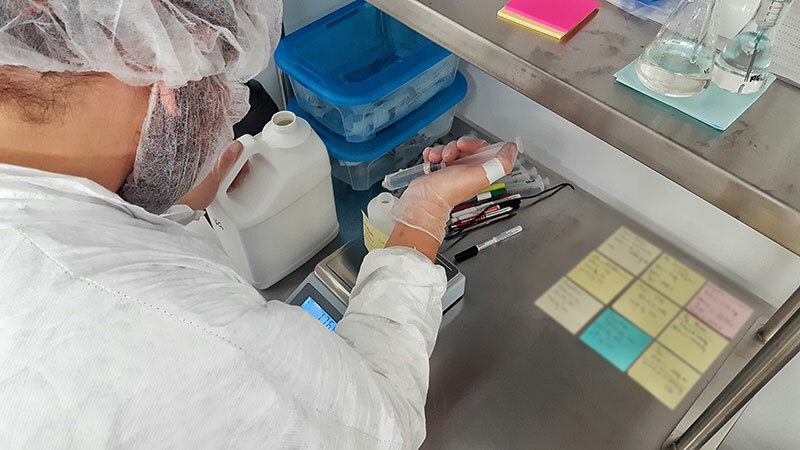 The process of establishing an ISO Class 7 cleanroom doesn’t stop at the certification. It also has to be maintained! 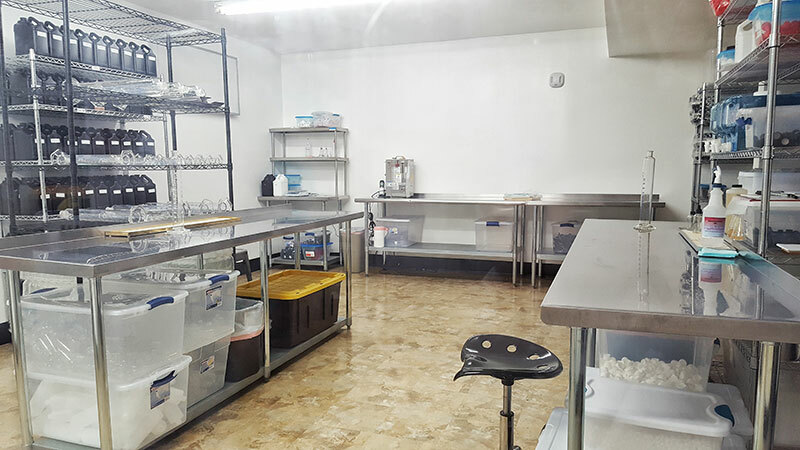 Regular testing and maintenance of the facility is mandatory to keep everything within the ISO 14644 standards. 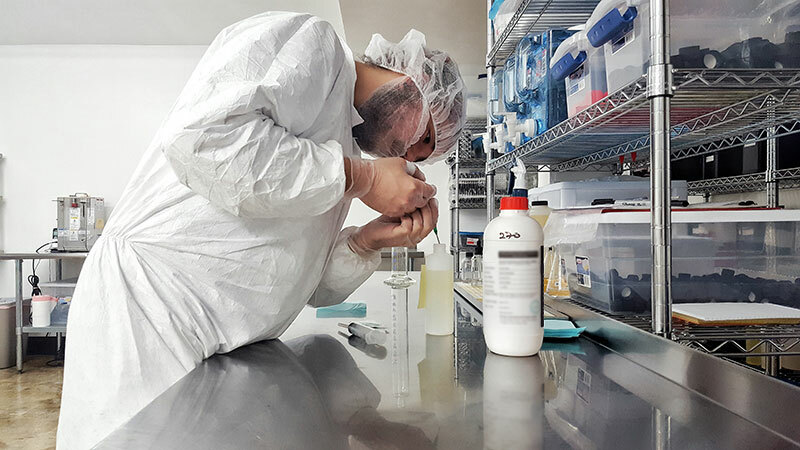 Assuring that we ship a safe product alone is worthy of the time and effort that is put into the lab. 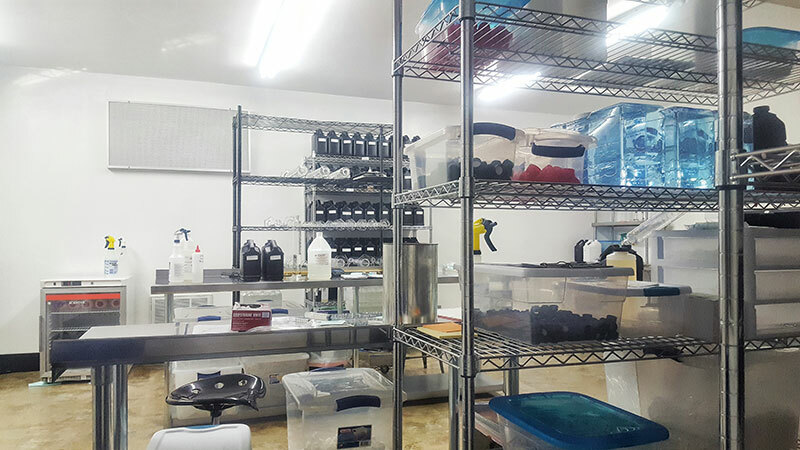 This process benefits not only the staff at Premium eJuice USA and the consumers, but the industry as well! 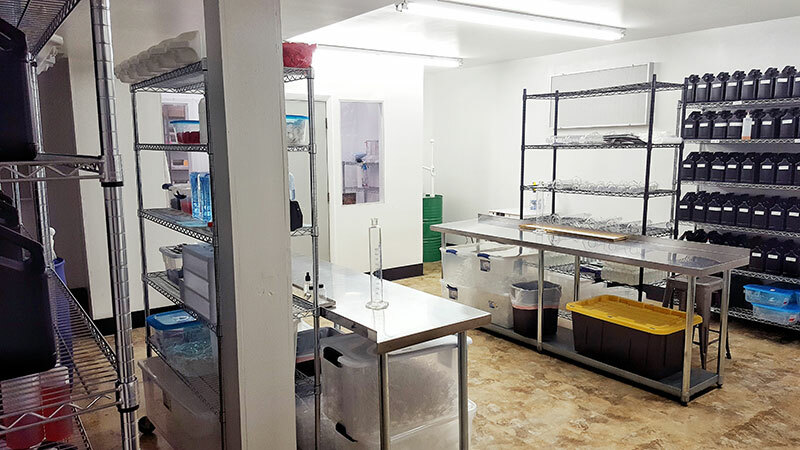 The ISO website states “ISO standards draw on international expertise and experience and are therefore a vital resource for governments when developing regulations.”  Going above and beyond any current regulation, we believe we have established an outstanding facility that is capable of future success, even throughout the deeming FDA regulations.